Global policy expert Ian Bremmer calls for a complete rethink of America’s role in tomorrow’s world. In an increasingly volatile international environment, the question has never been more important. Bremmer explores three choices, each with its own benefits and drawbacks: - “Independent America” argues that it’s time for Washington to declare independence from the responsibility to solve everyone else’s problems. Instead, America should lead by example by investing in America’s enormous untapped potential; -“Moneyball America” acknowledges that we can’t manage every international challenge but asserts that we must defend U.S. interests wherever they’re threatened. 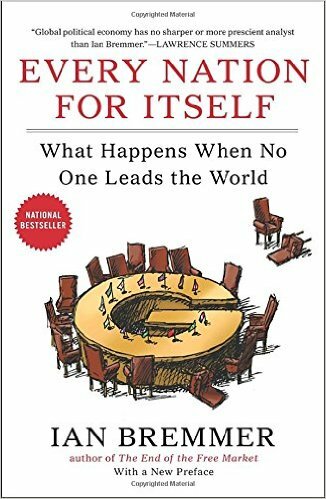 It looks beyond phony arguments about American exceptionalism with a clear-eyed assessment of U.S. strengths and limitations; and, -“Indispensable America” insists that only Washington can promote the values on which global stability increasingly depends in our hyper-connected world. Turning inward would threaten America’s security and prosperity. 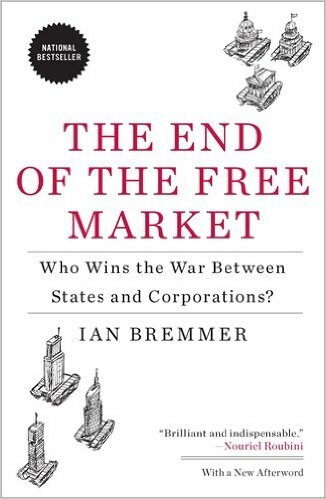 ② The End of the Free Market: Who Wins the War Between States and Corporations? A generation after communism’s collapse, the future of free market capitalism isn't what it used to be. Public wealth, public investment, and public ownership have made a stunning comeback. Certain that command economies are doomed to fail but afraid that truly free markets will spin beyond their control, the political leadership in China, Russia, the Arab monarchies of the Persian Gulf and other authoritarian states have invented a new system: state capitalism. Each in their own way, they’re using markets to create wealth that can be directed toward the achievement of political goals. Governments now dominate key domestic economic sectors. The oil companies they own control three-quarters of the world’s crude oil reserves. They use state-owned companies to manipulate entire economic sectors and industries. They own enormous investment funds that have become vitally important sources of capital for Western governments and banks weakened by financial crisis. An expert on the impact of politics on market performance, Ian Bremmer illustrates the rise of state capitalism and details its long-term threat to relations among nations and the future of the global economy. To navigate globalization's choppy waters, every business leader analyzes economic risk when considering overseas investments or looking at market exposure. But do you look beyond reassuring data about per-capita income or economic growth--to assess the political risk of doing business in specific countries? If not, you may get blindsided when political forces shape markets in unexpected ways--from European accession in Turkey, social unrest in India, or protectionist legislation on China. 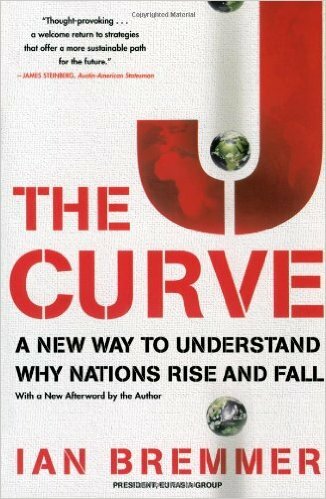 Acclaimed political analyst and entrepreneur Ian Bremmer explains that by blending political and economic risk analysis, you make savvier investment decisions--seizing valuable opportunities around the globe while avoiding danger zones. Oil prices are increasingly susceptible to international politics--for both the world's supply and demand. Ian Bremmer, founder and president of the world's largest political risk consultancy, shares his views on what's in store for the politics of global energy--from spiralling Chinese and Indian growth in consumption to the dangers of future oil export from the Middle East, Russia and the Caspian, and West Africa. China bestrides the world as a colossus, and business leaders can't get enough from the promised riches of Asia. But does unprecedented growth mean that your company will benefit from it? Ian Bremmer, intellectual entrepreneur and President of Eurasia Group, explains the dangers of Asian growth for global investors seeking to build a presence in international markets; for companies seeking to sell their products there; and for the global markets more broadly. Today, the American-led global order faces a fundamental challenge. It is not, however, the rise of the “rest.” It’s the rise of the “different.” As the dust settled after World War II, the United States emerged as arguably the most powerful state in history, and it set out to create a world order in its own image. The US shaped a multilateral system underpinned by globalization, serving U.S. interests but also those of anyone who accepted American preferences. The ‘rest’ who rose were like-minded, advanced industrialized democracies that bought into and buttressed the liberal international order. Today, the world has fundamentally changed. Rising emerging market nations are much poorer, they are less diplomatically experienced, and they have different priorities and political systems. Perhaps most importantly, they are inherently less stable. What does this mean for the global order? It’s difficult enough to come to an agreement on complicated questions among five negotiators (as meetings of the United Nations Security Council have always demonstrated). But with the rise of so many other players who cannot be ignored—and aren’t ready to agree—conflict and a lack of leadership will increasingly be the norm. 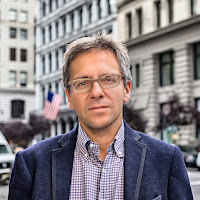 Dubbed the “rising guru” in the field of political risk by The Economist, Ian Bremmer is the president and founder of Eurasia Group, the leading global political risk research and consulting firm. A distinguished American political scientist, Bremmer’s views are widely acknowledged and accepted by industry experts and policy makers, and featured in prominent publications, including Time magazine, where he is the editor-at-large and foreign affairs columnist. 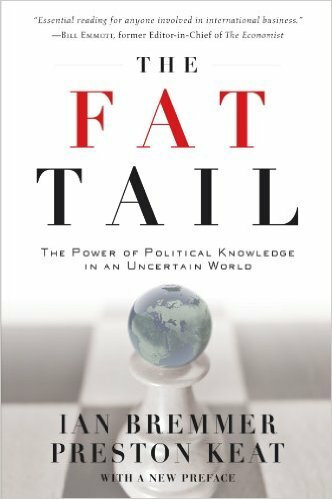 Credited for establishing political risk as an academic discipline, he is also a global research professor at New York University. 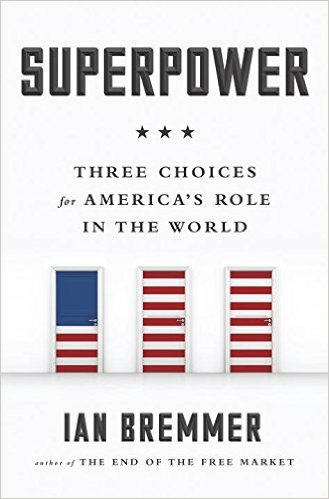 As a national bestselling author of nine books, his latest is Superpower: Three Choices for America’s Role in the World.